We found 1 open box, clearance, and sales items from HTC - Open Box - Dot View Case for HTC One (M8) Cell Phones - Purple. We found 4 open box, clearance, and sales items from HTC - Open Box - Dot View Case for HTC One (M8) Cell Phones - Warm Black. 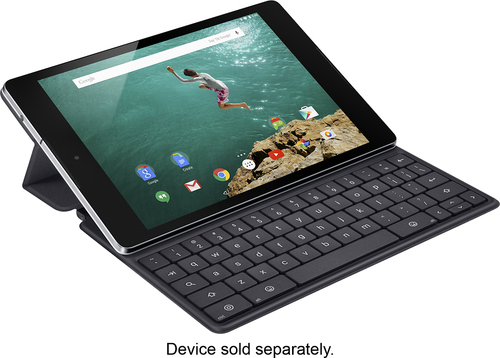 We found 246 open box, clearance, and sales items from HTC - Open Box - Keyboard Folio Case for Google Nexus 9 Tablets - Black. We found 471 open box, clearance, and sales items from HTC - Open Box - RE 16.0-Megapixel Waterproof Digital Camera. We found 435 open box, clearance, and sales items from HTC - Open Box - RE 16.0-Megapixel Waterproof Digital Camera. We found 15 open box, clearance, and sales items from HTC - Open Box - RE 16.0-Megapixel Waterproof Digital Camera. 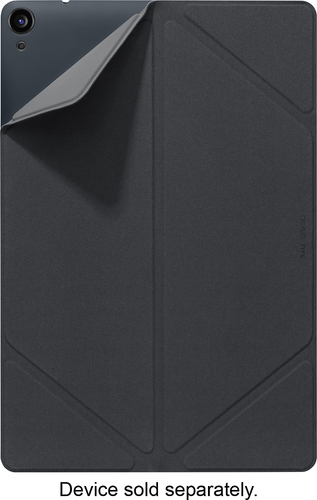 We found 268 open box, clearance, and sales items from HTC - Open Box - Cover for Google Nexus 9 Tablets - Black. 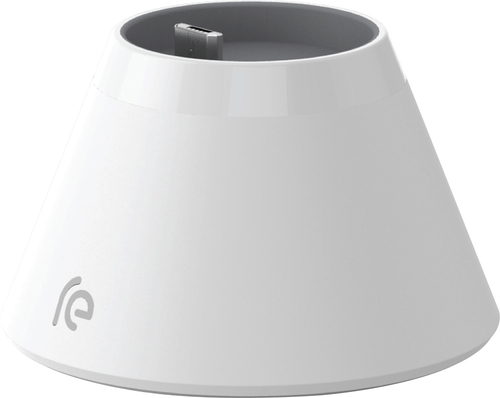 We found 35 open box, clearance, and sales items from HTC - Open Box - Charging Stand for HTC RE Cameras - White. We found 9 open box, clearance, and sales items from HTC - Open Box - Dot View Ice Case for HTC One (M9) Cell Phones - Onyx Black.